Step 1. Turn on the Gear. 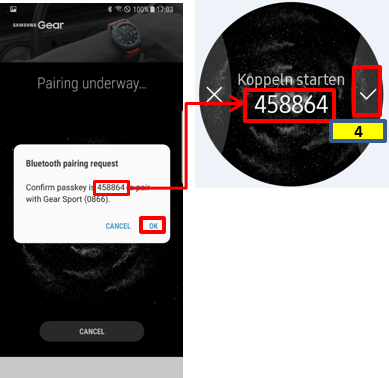 It automatically enters Bluetooth pairing mode. You need to connect your Gear to your mobile device before using the Gear. 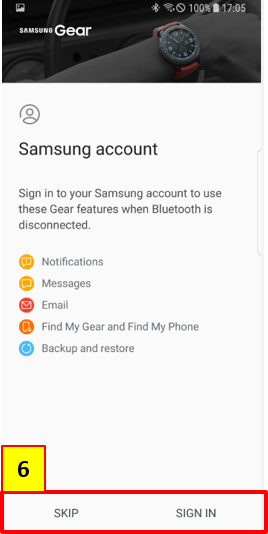 To connect your Gear to a mobile device, install the Samsung Gear app on the mobile device. 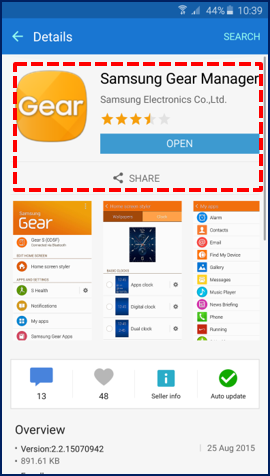 You cannot install the Samsung Gear app on the mobile devices that do not support Gear syncing. depending on your region, service provider, and device manufacturer. Step 2. 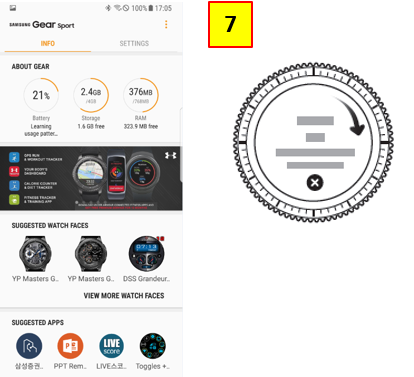 Tap Samsung Gear. Step 3. Tap START THE JOURNEY. Step 4. Pair the Gear with the device. and mobile device match. Then Tap OK . Step 5. Read the Terms and Conditions. Read the Terms and Conditions on screen instructions and tick the check boxes . If completed, then tap NEXT. Step 6. Sign the Samsung account. 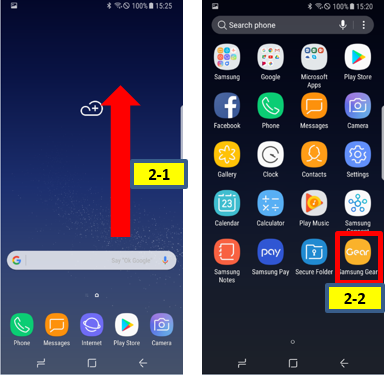 If you want to sign in to your Samsung account , tap SIGN IN. If you want to sign at later, just tap SKIP. Step 7. Connecting the device with the Gear. 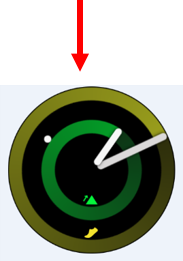 the mobile device, and the Clock screen will be displayed on the Gear.